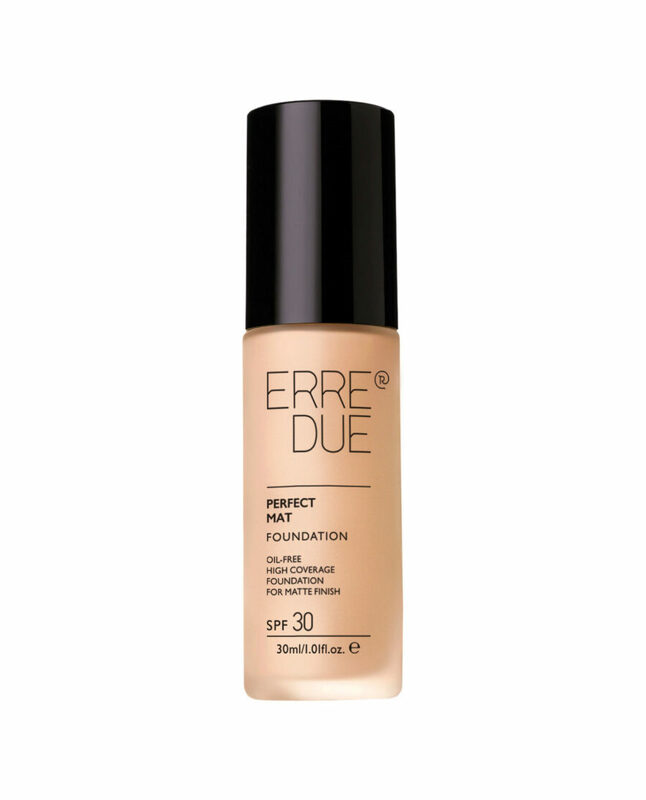 Innovative oil-free foundation for a natural mat finish. 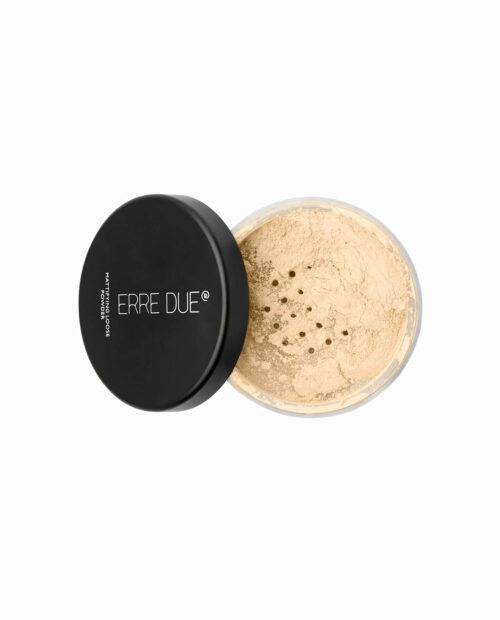 Adapts perfectly to the skin offering high coverage and dries quickly for exceptionally long wear. 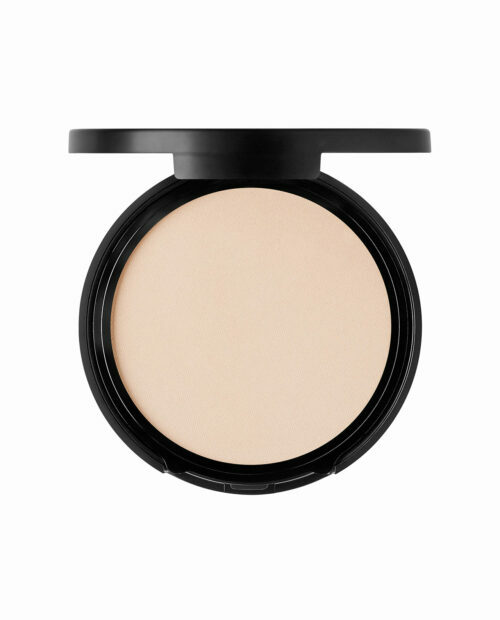 Paraben Free, Biguanide Free, SPF 30.